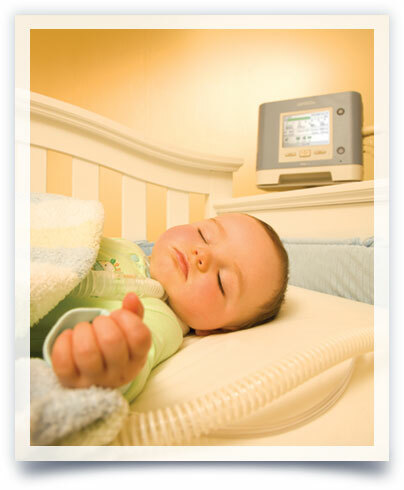 Our specialty at Aeratech Home Medical is our home ventilator program, which has been perfected over our 16 years of service. The respiratory therapists at Aeratech Home Medical are focused and dedicated to supporting the care of patients with chronic respiratory diseases that require medical ventilators in the home. Our number one goal is to safely transition the patient from the hospital setting to their home while improving quality of life for the patient and family at home. Our registered respiratory therapists begin the transition by training the family and/or caregivers to establish an “at home” ventilation program that best meets their needs. We emphasize quality care, pre-discharge education, post-discharge continual follow-up and ongoing support. We work with the caregivers and nursing agencies to make sure every aspect of our program is understood and why we have these protocols in place. The support we provide is ongoing. Aeratech Medical believes in working and educating family members to achieve optimal outcomes so that readmissions to the hospital are infrequent.